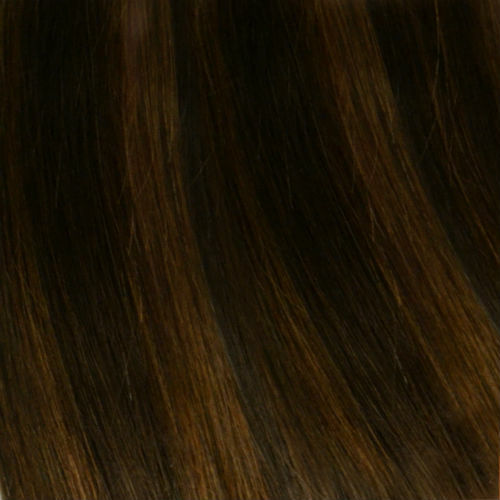 Create a horizontal part about an inch above the nape of the neck and secure all surplus hair with hairdressing grips. 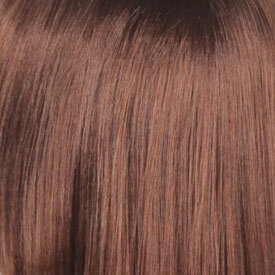 Carefully attach the clip along the hairline starting from one end to another. 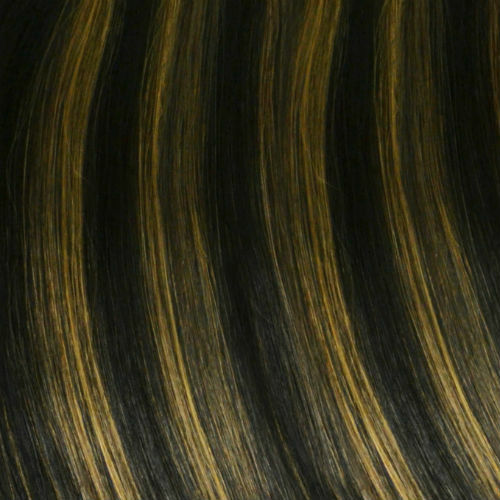 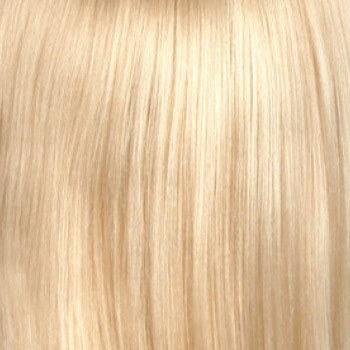 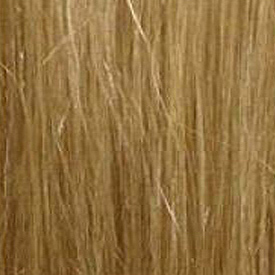 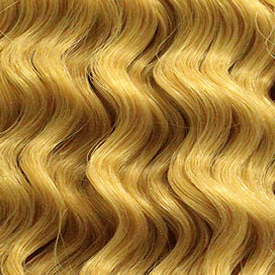 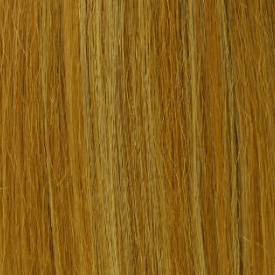 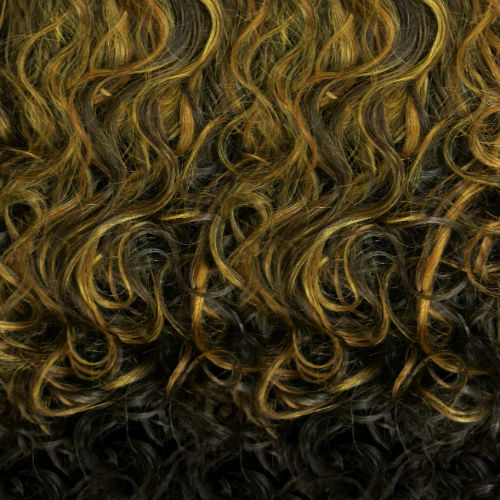 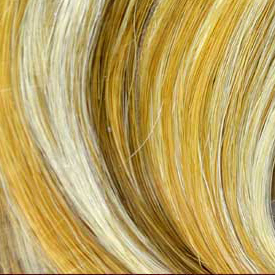 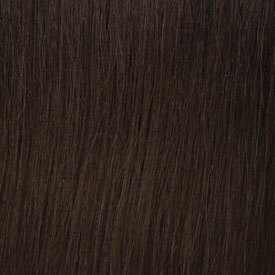 Fully stretch out the weft as parallel as possible to the parting. 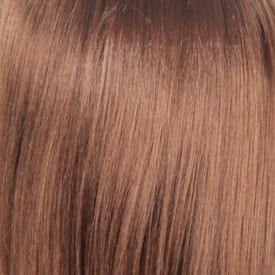 Release the hair you held out of the way and create a new parting and repeat Step 2. 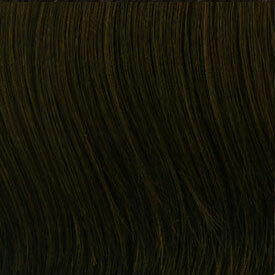 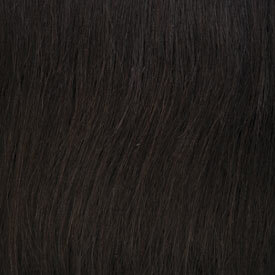 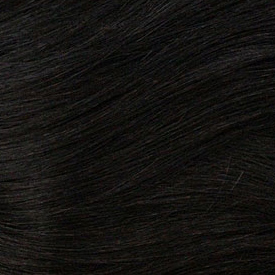 Ensure your own hair is combed over the weft and the clips so that the hair looks natural. 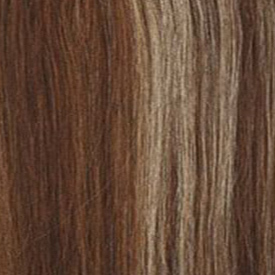 Experiment and style as you desire using multiple lengths.